Sweet and beautiful artwork Gerry. I love peaceful feeling of water and stunning color and light. 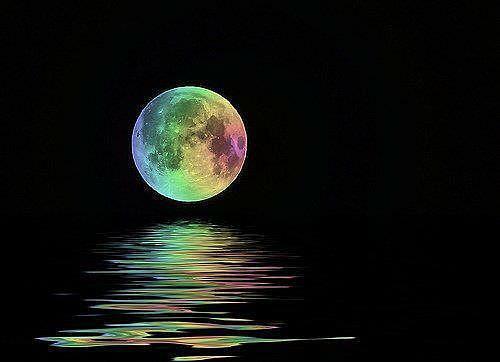 Impression of a full moon reflecting on water.